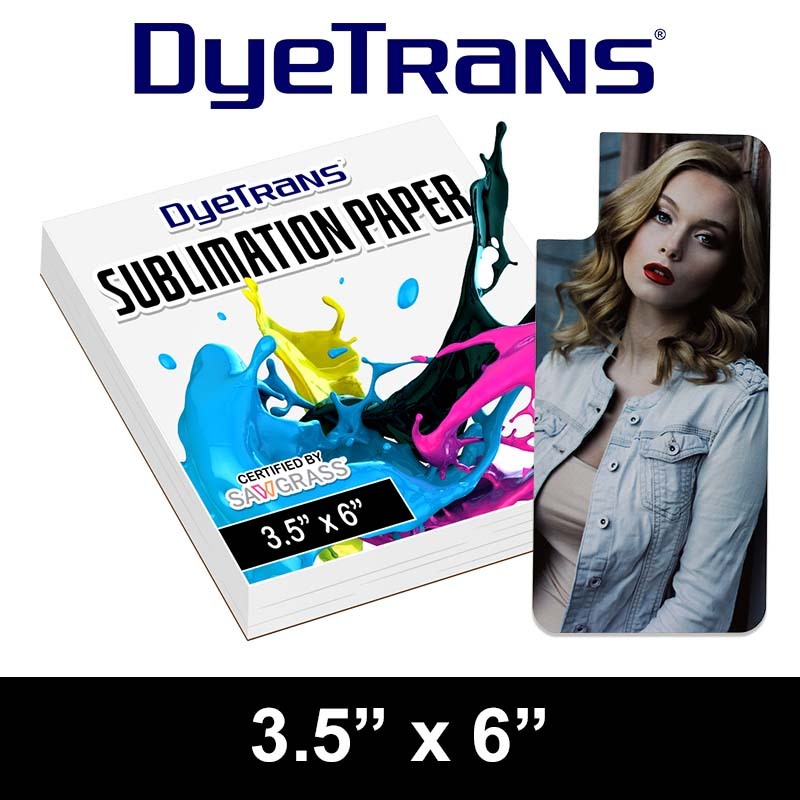 DyeTrans Multi-Purpose Sublimation Transfer Paper - 100 Sheets - 3.5" x 6"
DyeTrans® Sublimation Device Insert Printing Paper, 3.5" x 6" (100 sheet pack). 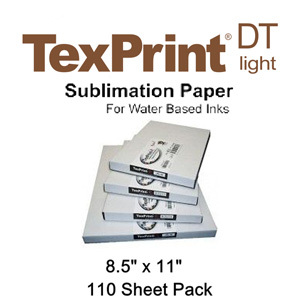 Use this paper and save money when imprinting inserts for smartphones. 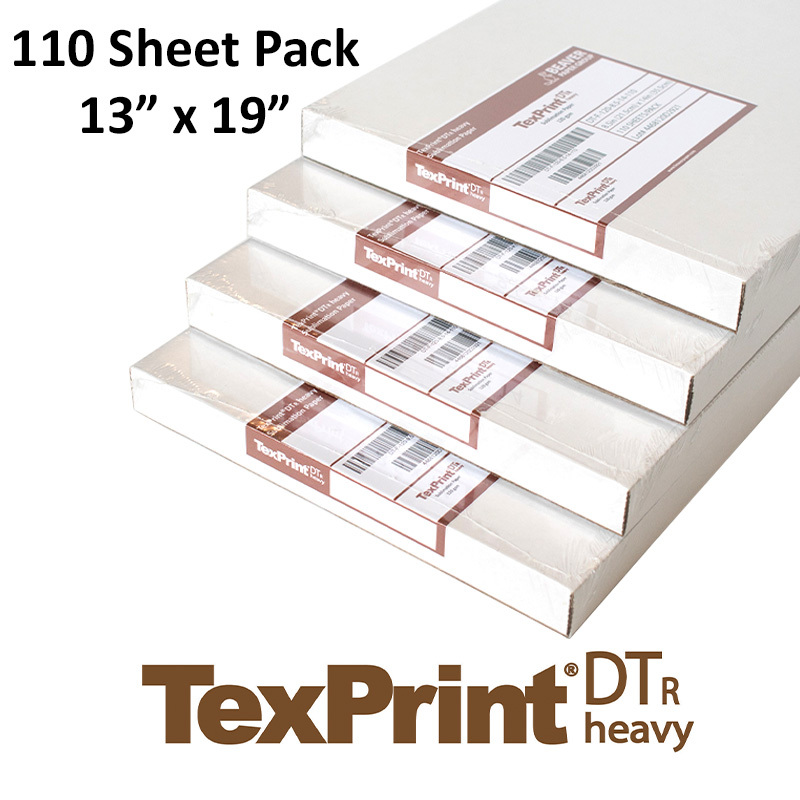 Use instead of Truepix or AccuPlot. 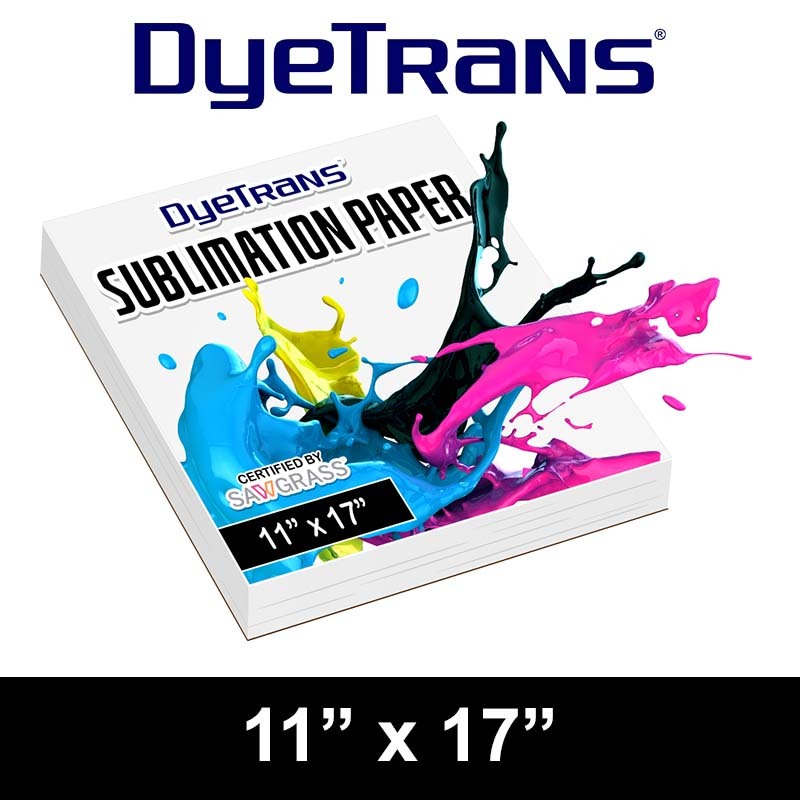 Suitable for all substrates except acrylic. 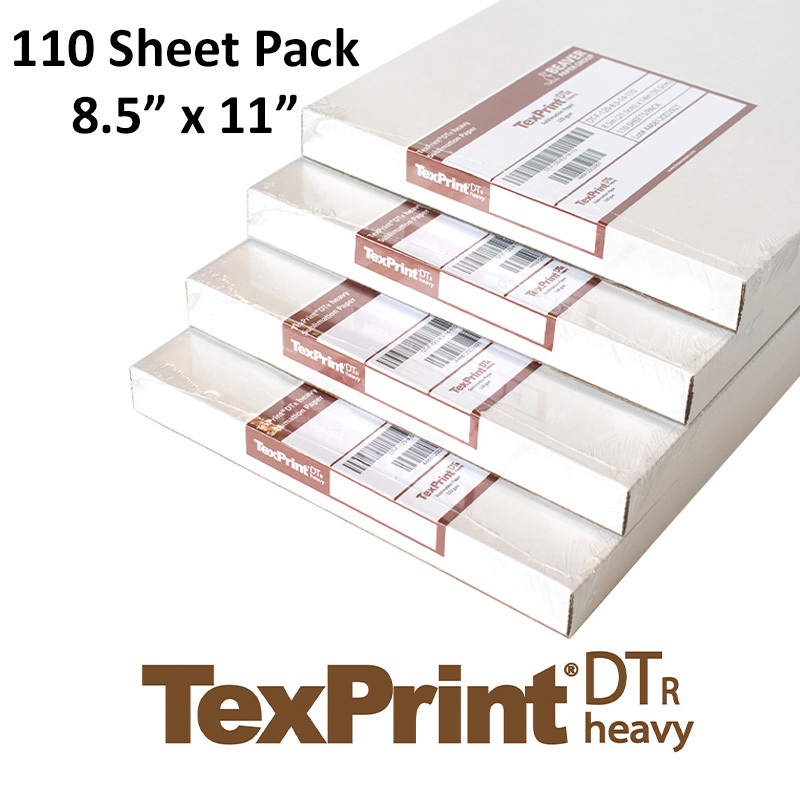 For acrylic use TexPrint™ or TexPrint-R.